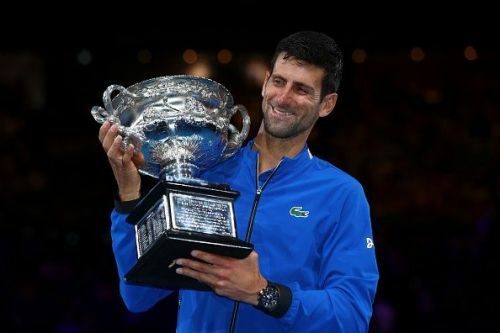 World No.1 Novak Djokovic created history on Sunday by beating his arch-nemesis Rafael Nadal in straight sets (6-3; 6-2; 6-3) to claim a record 7th Australian Open title. Novak was in sublime form and he showed high intensity right from the start by breaking Nadal’s serve and going 3-0 up in the first set. 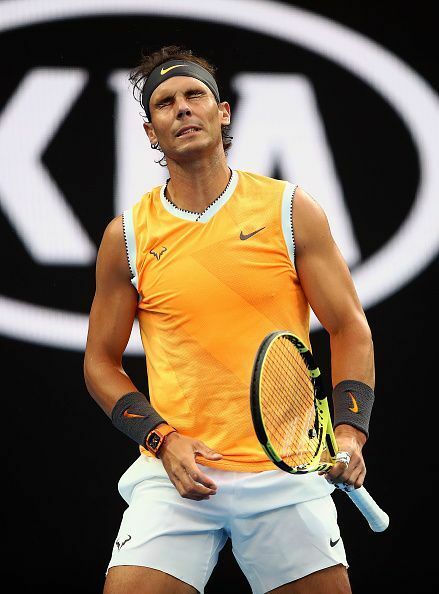 The Spaniard seemed totally unsettled on the court as he was suddenly exposed to such high level after a long hiatus. Djokovic seemed like an 'impenetrable wall', throwing back everything at Nadal from all corners of the court. There’s no one on the tour who can manoeuvre that well on the court. He makes the transition from defence to attack look so easy. The 15th time Grand Slam champion made only 15 unforced errors combined in his semi-final and final clash, which was insane. The Serbian left behind Roy Emerson and Roger Federer to win the most number of titles at the Australian Open. The win puts him 3rd on the list of the 'Most Grand Slam Titles' won and he is on the cusp of achieving a double Career Grand Slam if he reigns at the French Open. On the other hand, the World No. 2 made too many unforced errors, missing quite a few potential forehand winners. The man on the other side kept him guessing and Nadal's poor returns exacerbated the situation. The 2009 champion lost in straight sets which was unprecedented and the way he got pulverised by Novak must have hurt him mentally. This defeat marked his fourth loss in a final at Melbourne starting from 2012. 'The King of Clay' has been issued a warning and he better bring his A game if he wants to avoid the embarrassment of losing at the French Open, a court that he virtually owns. Despite this, Nadal once again showed what a great champion he is by vowing to work harder and keep improving to have his hands on the trophy for the second time before he calls it a day. However, the Djoker will be aiming to win at Roland Garros and create history by winning four consecutive Grand Slams for the second time in his career.